For the next two years, we will be living with a void in our hearts, where Game of Thrones used to be. 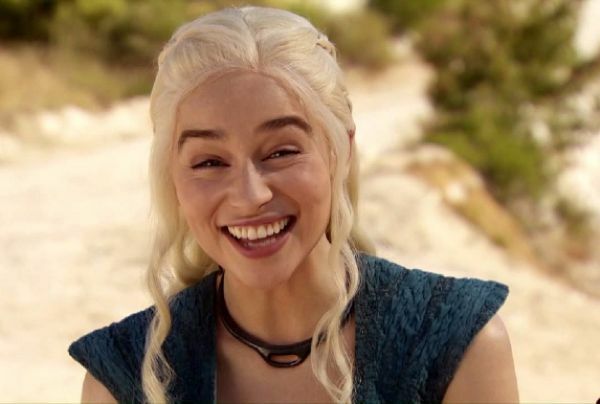 Most people will grin and bear it, secretly counting down the days until we can return to Westeros. However, WE will be spending our time investing in all the merchandise we can find, from makeup to booze (and everything in-between). With that in mind, we are pleased (and SO excited) to introduce you to the 'Dragon Fire' palette, courtesy of the magical humans at Storybook Cosmetics. 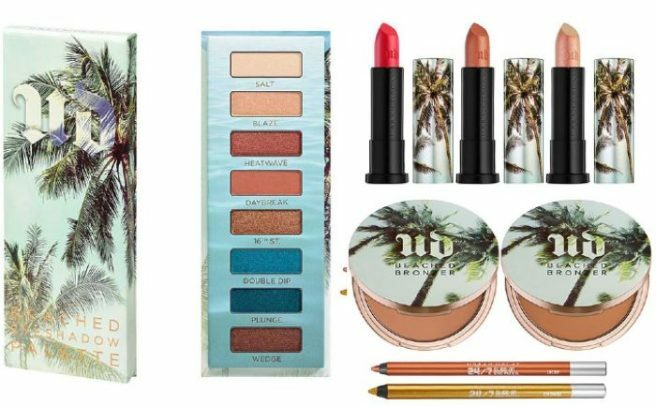 That's right ladies, there is an eyeshadow palette coming out that is completely inspired by our girl, Daenerys Targaryen. The dreamy cosmetic company just posted a photo to their Instagram saying that they're creating a brand new palette, captioning it: "Dragon Fire Storybook Palette! Artwork approved, onto sample printing and finishing our fire shades!" So, while no actual shades have been released, we can pretty much assume that the colours will be warm and wonderful. 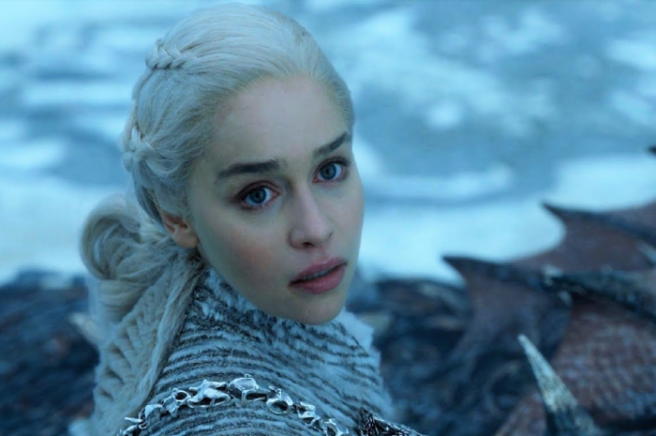 And if we're being totally honest – we don't really care what the colours are like, because we love Khaleesi so much. ALRIGHT EVERYONE! The triplets are back! It's been an INSANE month putting together Mandy's wedding! It was beautiful and such a blast, but now it's BACK TO WORK! . . Eyeliners are shipping today through the rest of the week! . . Our new Dragon lipsticks needed some revamping and the prototype is finally finished and approved! We are hoping to have these for sale by the holidays but more likely it will be early next year. . . Halloween roses and Secret Garden brushes are in production. . HUUUUUUUGE announcements coming soon. . . That's all for now! While you wait for this inevitably awesome new palette, why not try Storybook's other Game of Thrones-inspired goodies? Though their products are not official GoT produce, they're clearly inspired by the fictional world we wish we lived in. Take their dragon scale lipsticks, which went pretty viral online recently. There is no official release date yet for the Dragon Fire palette, but you can follow Storybook Cosmetics on Instagram here for information. Mean Girls is a piece of iconic pop culture whose legacy will never die so long as the term 'so fetch' is ingrained into our psyche. 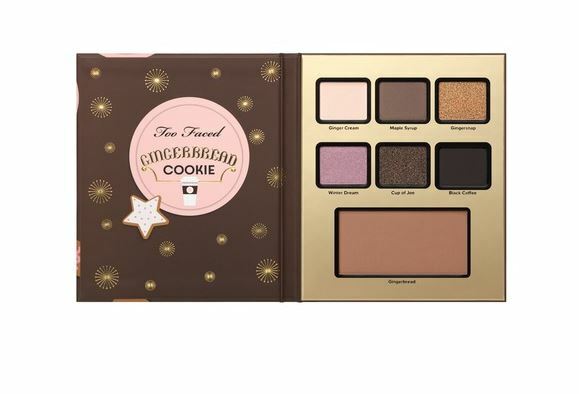 A number of months ago, we reported that the legends over at Storybook Cosmetics were planning on seeking the licencing to go ahead with a Mean Girls makeup palette, and our teenage dreams of being Spring Fling queen seemed to be in sight. 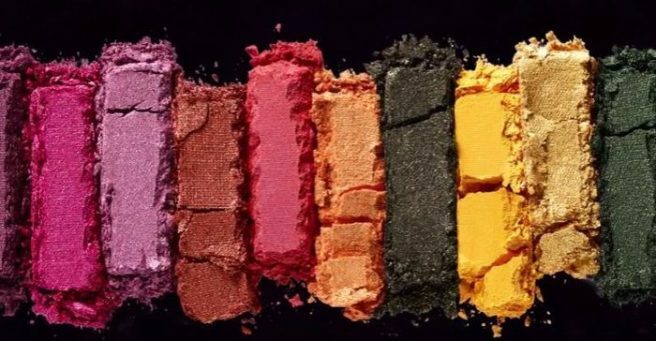 Now, the palette is officially coming to a makeup bag near you, according to the SBC Instagram account. In a previous post 8 months ago, the brand shared a snap of a concept sketch showing the possible plans for the palette. 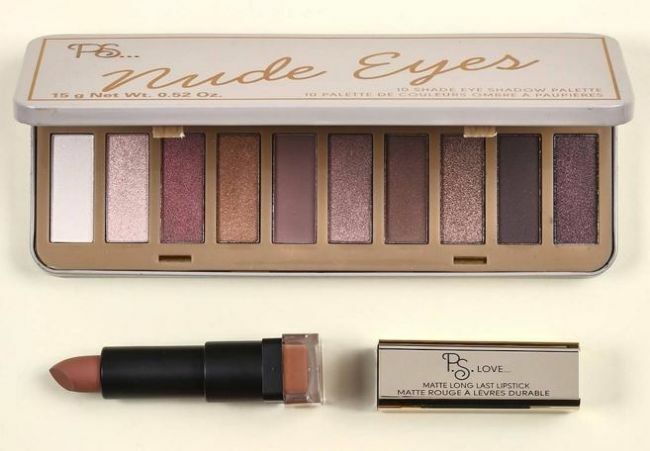 Dressed in Burn Book packaging, the palette would feature cleverly named eye shadow shades including ‘Wednesday’, ‘Army Pants’, ‘So Fetch’, ‘Mouse…Duh’, ‘You Can’t Sit With Us’, ‘ESPN or Something’, ‘Glen Coco’ and ‘Flip Flops’. 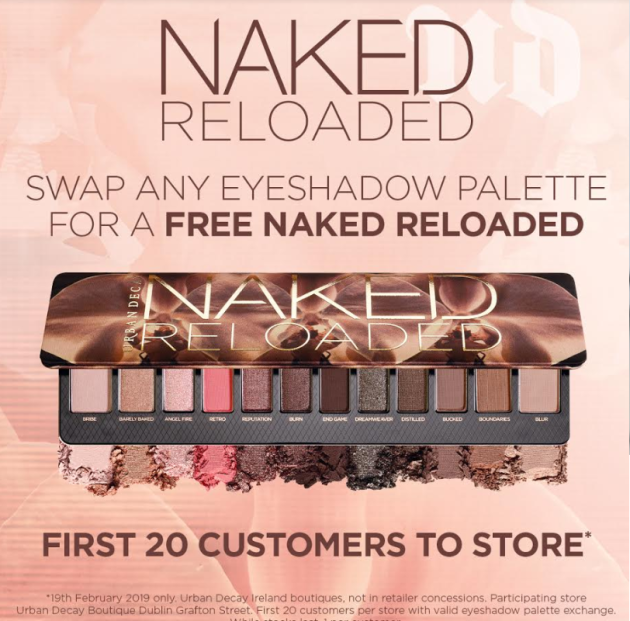 In more good news, the palette will now reportedly include 12 shades as opposed to the originally planned eight, which means that more Mean Girls-themed names and shades are en route. 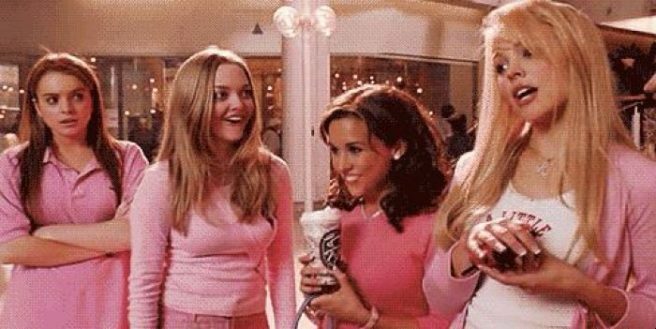 'We are incredibly excited to collaborate with Paramount Licensing on Mean Girls. We're total Mean Girls fanatics, and this eye shadow palette is one of the first palettes we dreamed up!' co-founder Missy Maynard told PopSugar. 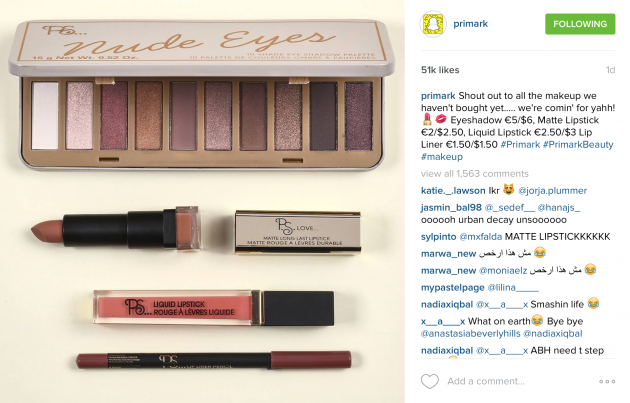 With Harry Potter makeup brushes casting a spell over social media, it seems there is huge demand for movie themed cosmetics. And now the incredible people at Storybook Cosmetics – aka the geniuses who brought the Patronus palette to life – have set their sights on one of our all-time favourite flicks. 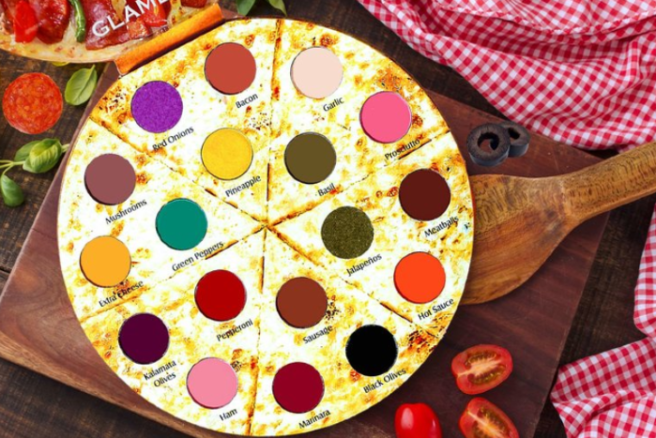 Last week, the brand used Instagram to showcase its ideas for a Mean Girls makeup palette and, so far, the Internet reacted with a squeal, speed tagging and pretty much every Regina George quote you can think of. 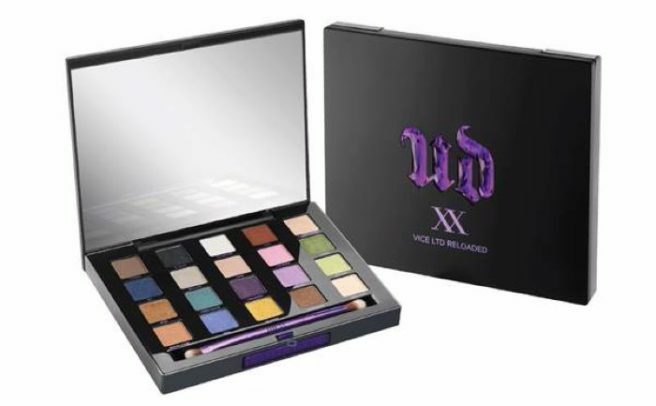 Dressed in Burn Book packaging, the palette would feature cleverly named eyeshadow shades including ‘Wednesday’, ‘Army Pants’, ‘So Fetch’, ‘Mouse…Duh’, ‘You Can’t Sit With Us’, ‘ESPN or Something’, ‘Glen Coco’ and ‘Flip Flops’. 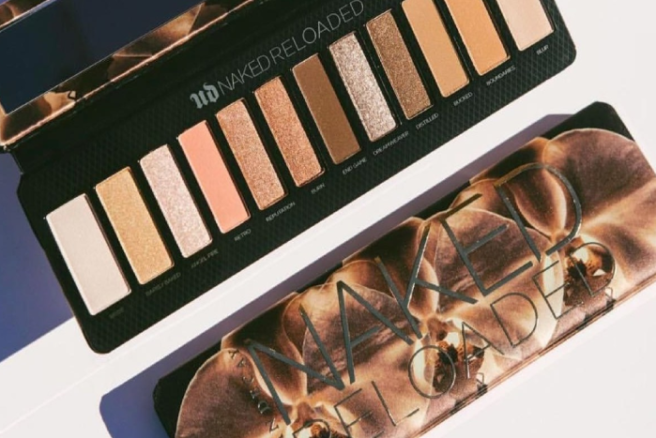 According to Refinery29 the project is still its infancy, but since Storybook Cosmetics are seeking licencing permission to create the Burn Book palette, we’re hopeful that this dream will soon become a reality. 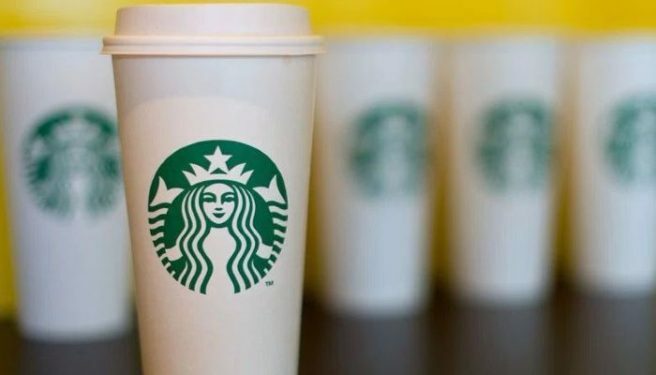 While we’re the first to admit that our caramel infused coffee obsession has gone a little far, there’s no way we would have thought of making Starbucks scented makeup. But now that such a thing is actually on the market, there’s no denying we are more than a little curious. 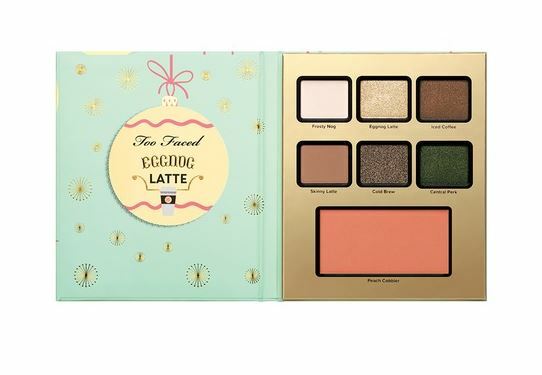 According to Teen Vogue, the innovative people at Too Faced cosmetics have officially launched their first range of Starbucks scented products. 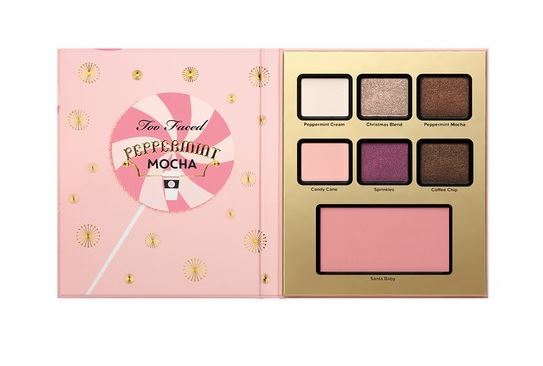 As part of their Christmas collection the quirky makeup brand has released a set of three palettes which smell just like drinks from the famous coffee chain’s seasonal menu. 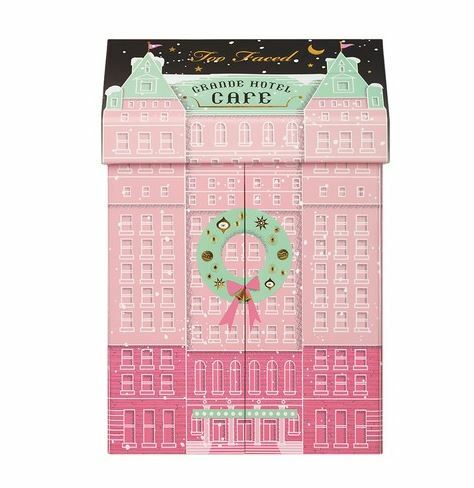 The Grand Hotel Café set contains 18 eyeshadows, two blushers and a bronzer which are divided across three sets of Peppermint Mocha, Gingerbread Coffee and Eggnog Latte aromas. Since each piece of makeup is named after a coffee or Christmas reference – and as the whole lot comes in at €46 – this kit could make a pretty cool present for the coffee lover in your life.